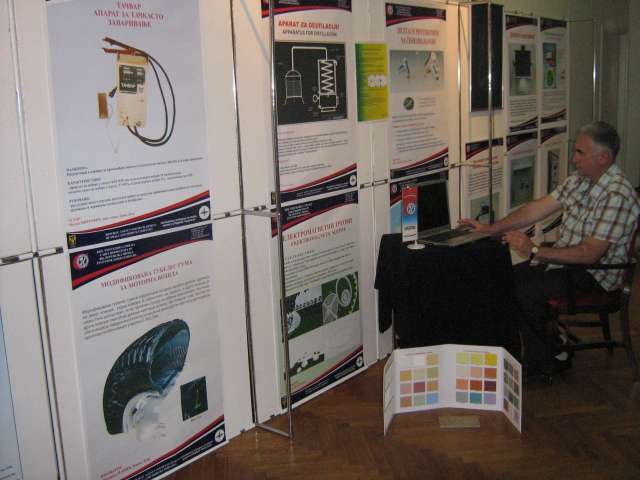 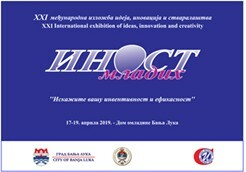 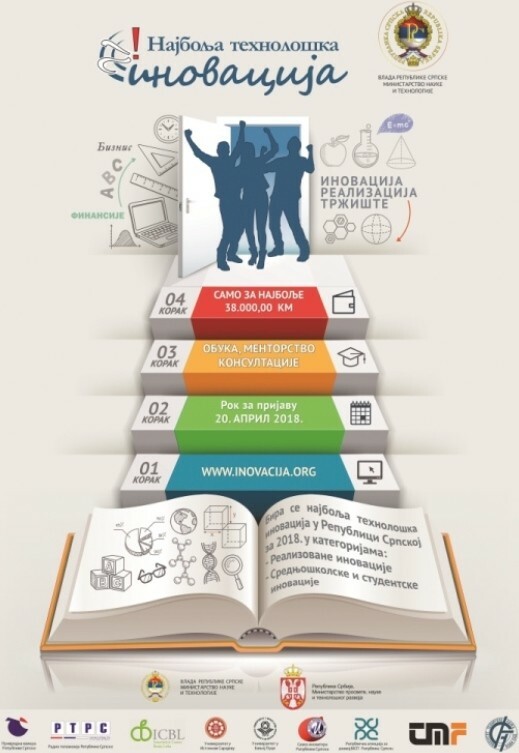 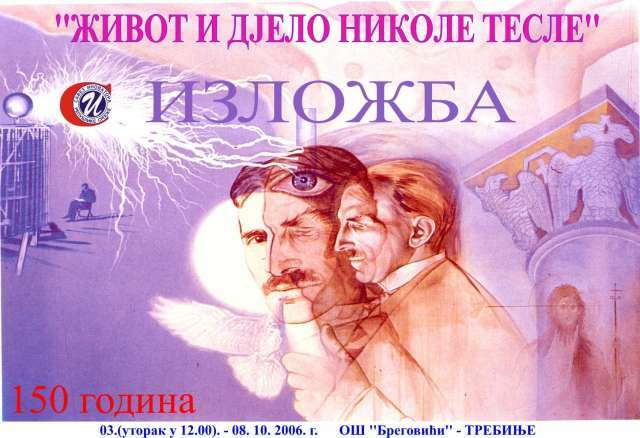 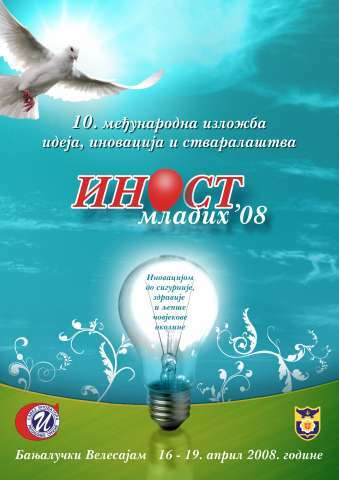 Contest for participation on the Exhibition of Ideas, Innovation and Creativity "INOST MLADIH 2019"
Republic of Srpska Inventors' Association and Inventors Association of Banja Luka are organizing the 21th international exhibition of Ideas, Innovations and Creativity "INOST MLADIH 2019", under the support of the governtment of Republika Srpska and the City of Banja Luka. 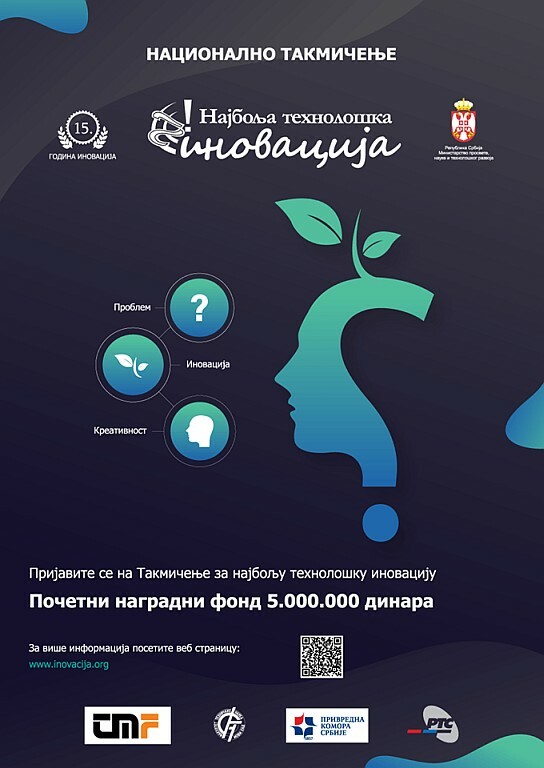 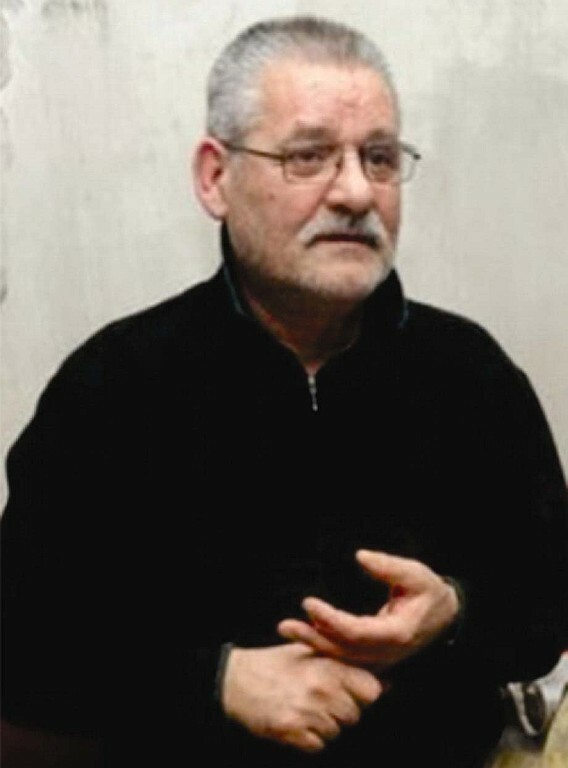 The exhibition will be held from 17th to 19th April 2019 at the Youth Center Banja Luka. 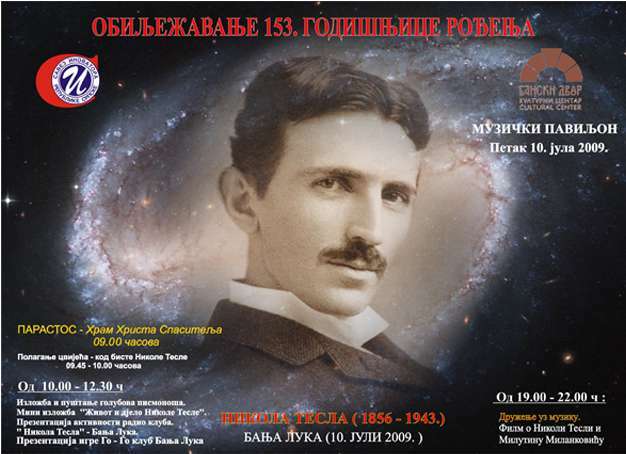 This 21st exhibition is organized and dedicated to the 140th anniversary of the birth of Milutin Milanković and April 22nd - Banja Luka Day. 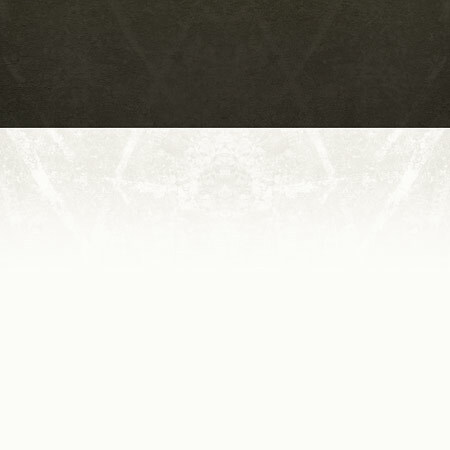 The application form is attached. 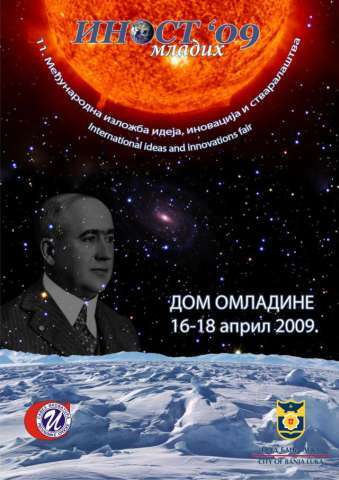 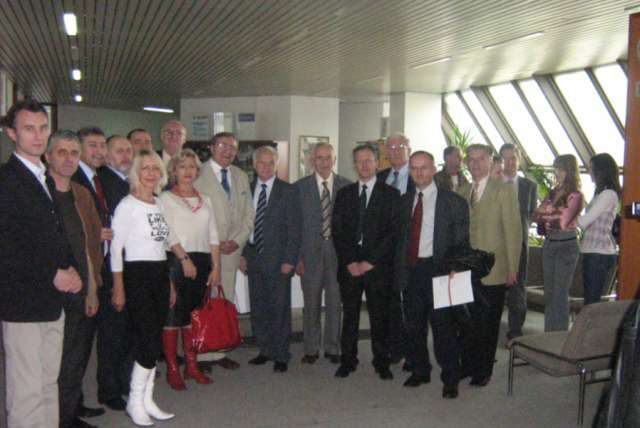 International Scientific Conference "Technological innovation as a generator of economic development"